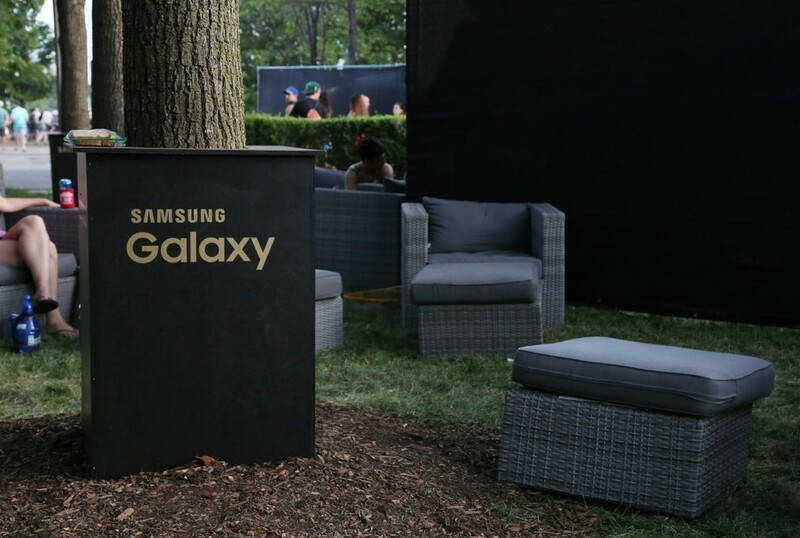 At Lollapalooza 2015 we partnered with Best Events and PMK*BNC to build Samsung's brand activation. In the artist lounge we fabricated walls, graphics, and furniture to create the feel of an upscale downtown Chicago loft. 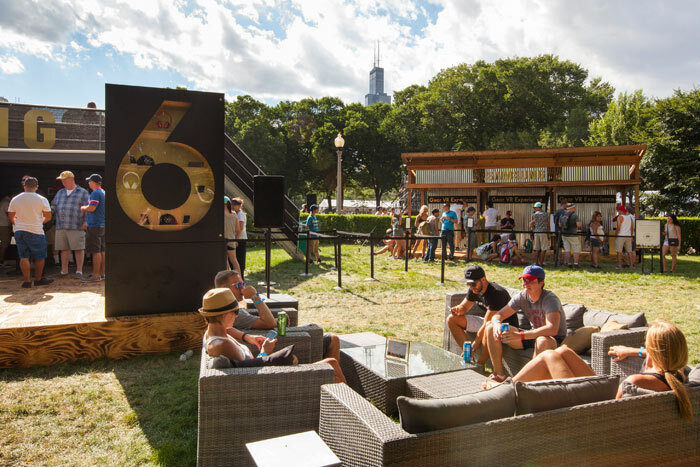 In the the owner's lounge we made pieces such as a recording booth and entrance sign. In the general admission area we made charging stations and corrugated structures for lockers a virtual reality experience.